The next version of Android, 10 Q, will be announced at the usual I/O conference later in May but a Google "Coral" gear with "Android Q" is already making the rounds in a benchmarking database, complete with 2019's finest Snapdragon 855 processor. While we don't know exactly what such a device might be, if the Geekbench entry turns out legit, there is a good chance that Google might announce it at the I/O. Does that mean it's not a Pixel phone if Google is testing it so early in advance of the Android Q conference? Is there intelligent life in the universe? All pressing questions and some are speculating that it has too little memory for a 2019 flagship, so it could be a Chromebook of sorts that Google might be prepping. While 6GB RAM may not sound impressive compared to those 12GB RAM phones announced these days, let's not forget that they are mainly by Chinese phone makers, and are at the top of their respective model lines, while the current Pixels have "only" 4GB RAM, so the 6GB amount would be a nice upgrade anyway. Last but not least, the "Coral" device clocked decent benchmark scores commensurate with the top-shelf processor it is brandishing, so the entry is credible on that front. 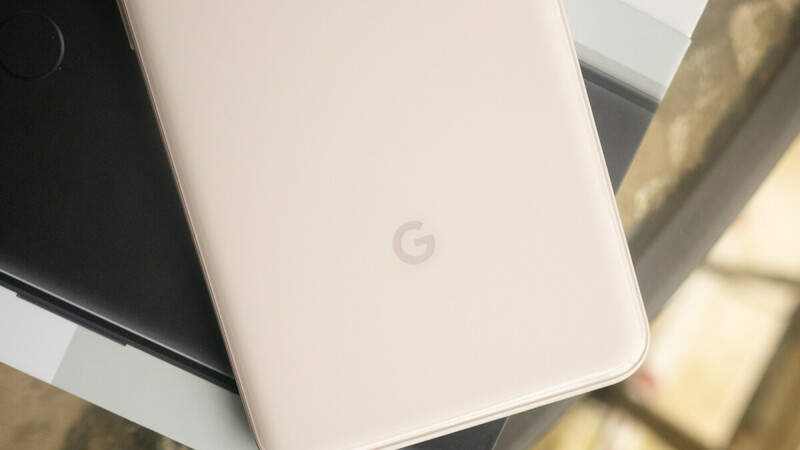 Now, all that is left is to figure out exactly what device Google might be testing, and hope that it is a harbinger of things to come with the 2019 Pixel portfolio. Google "Coral" is not a phone, it's a Chromebook. This could also be the Snapdragon 8cx SoC, which they are currently sampling to OEMs right now. The Qualcomm Adreno 680. Not only is it 2X faster than its previous generation, Adreno 680 is 60 percent more efficient than the GPU in the Snapdragon 850 Mobile Compute Platform. The GPU’s graphics are impressive: 2X more transistors, 2X more memory bandwidth, and the latest DX12 APIs. When working in concert, these GPU components provide premium mobile PC performance without unnecessarily compromising battery life. Can't wait to see this chip in action. Not only Google is working with these new chips, but even Microsoft is going to be using this chip in future tablets. Not to mention other OEMs will also be using these new chips. If it's a chromebook then why is it running Android? Also are we still on this Chrome OS Garbage after the embarrassing tablet they just released? Why don't they just make a proper desktop mode for Android? A Powerful Google Tablet with Android, a keyboard, Pen and a killer screen is a dream. The Pixel Slate was an embarrassing tablet? That's not what I've read from various sources. Only the Android apps under Chrome OS need work. And what if he did? Weird that we have seen such different reviews on the device. And no, already own several tablets with various OSes, don't need a Chrome OS one as well. Good question about Android. I doubt that this is a Chromebook too.